Case Coding with the G20i Simple to install. Simple to configure. Simple to code. 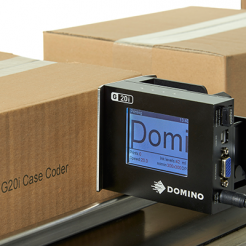 The G20i is the entry level, one sided box coding solution for outer case coding. 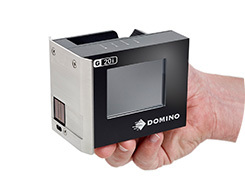 Installing the G20i is quick, simple and requires no technical expertise. 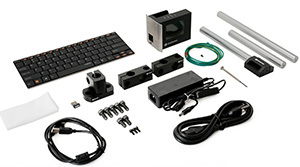 Everything you need is included with the package. The system is service free. 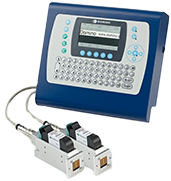 Cartridge change is a simple, less than 20 second operation without any technical skills or tools. 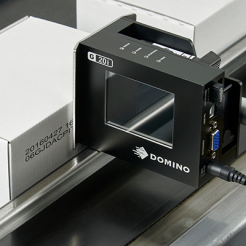 The G130i provides a solution for both one or two sides-of-box coding. 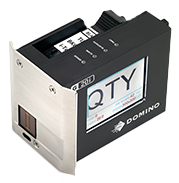 These units easily integrate into existing production lines, and offer compact controllers and remote print heads. 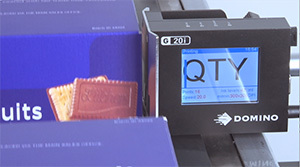 Combinations of barcodes, logos and alphanumeric messages can be printed. Message design is simple with class-leading QuickDesign software. 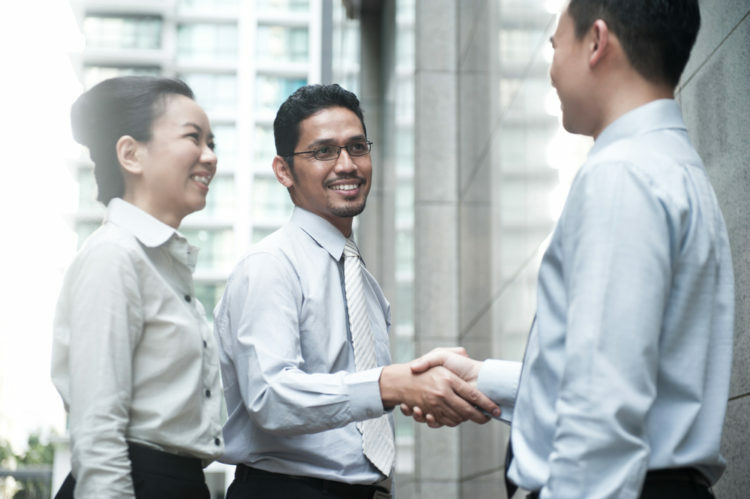 There is always a local subsidiary or distributor close at hand who can help you choose the right product for your application. 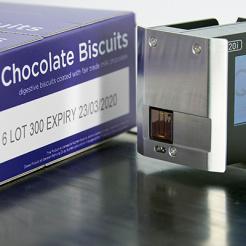 To find your nearest distributor click the link below.